Spirit Quest: What is ACIM? 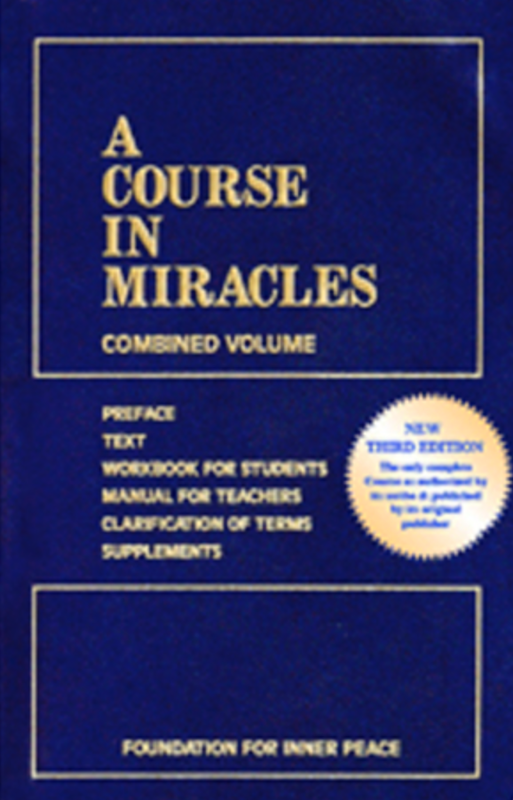 A Course in Miracles is a unique, spiritual curriculum designed to gently help you remember what you really are and what the true nature is of your relationship with God. It consists of three books published in a single volume: a Text, a Workbook for Students, and a Manual for Teachers. It was first published in 1976. - The term “Son of God” includes not only Jesus but every single one of us. - Atonement means that our so-called “sins” never occurred in the first place and the rift with God never happened (at-one-ment). - The physical dimension and our physical bodies are an illusion we created in an attempt to separate ourselves from God. - Since our physical bodies are an illusion, death is an illusion. We are, in fact, eternal spiritual beings. - We are asleep in Heaven, dreaming that we are having a physical experience. We never really left Heaven. - We are not, and never have been, separate from God or each other. The belief that we are separate is the origin of all human ills. - The ego -- the “I” that you think you are -- is the creator of all of your false perceptions. The ego does not want you to learn the truth because, if you do, it will lose its stranglehold on you. - Forgiveness means giving up your false perceptions. This is the single-most important teaching contained in the Course. ACIM will completely change the way you perceive the world. 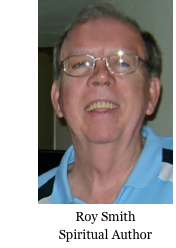 To learn more about ACIM, I invite you to go to the website of the Foundation for Inner Peace, publisher of the Course, at http://www.acim.org/.